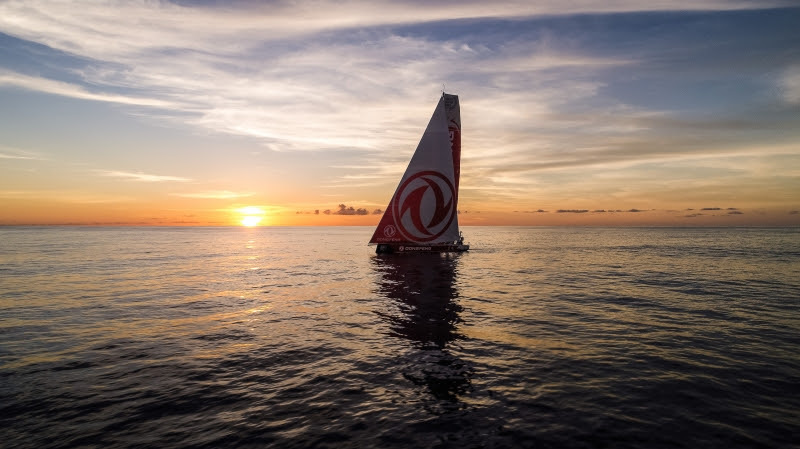 The Volvo Ocean Race fleet is facing another 48 hours of excruciating sailing as the teams plugged deeper into a massive expanse of windless ocean on Tuesday. Lying ahead of them is a 400-mile gulf that stretches as far south as New Caledonia, severely hampering progress towards New Zealand as Leg 6 enters its 14th day. And with the finish line in Auckland still more than 1,500 miles away, a glance at the forecast provides little relief with no sign of breeze materialising in the short term.